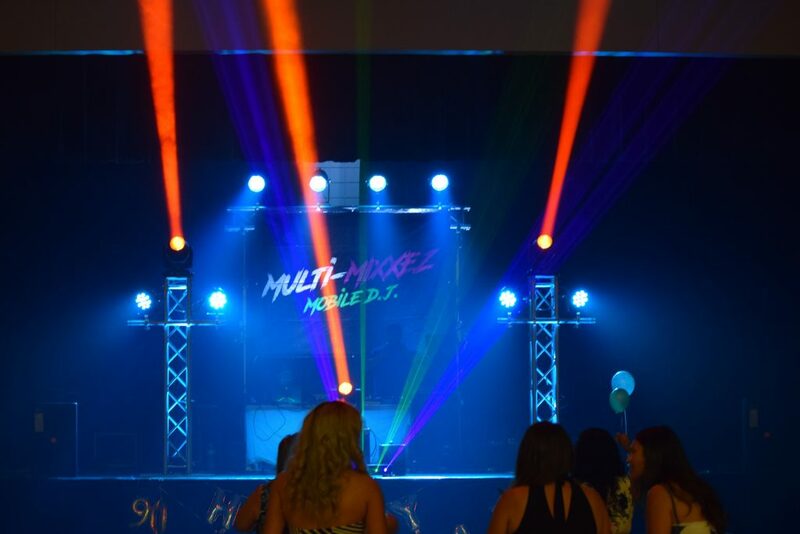 Lights – Multi-Mixxez Mobile D.J. 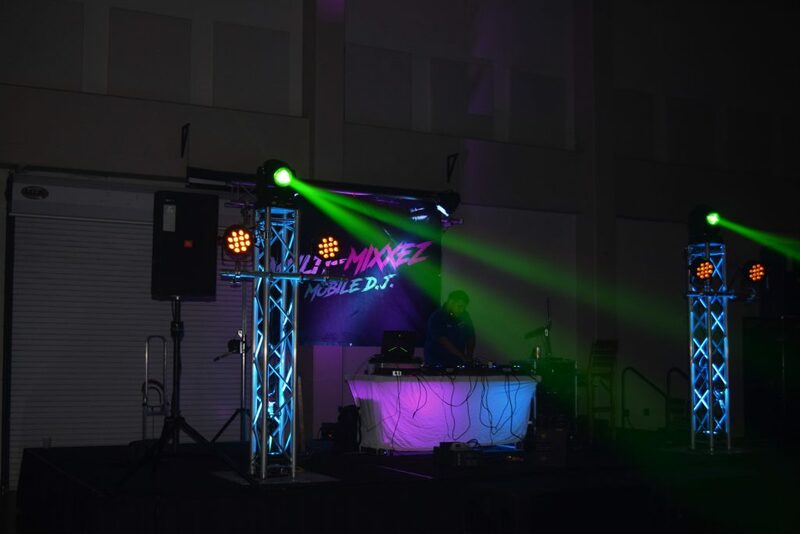 Multi-Mixxez Mobile D.J. 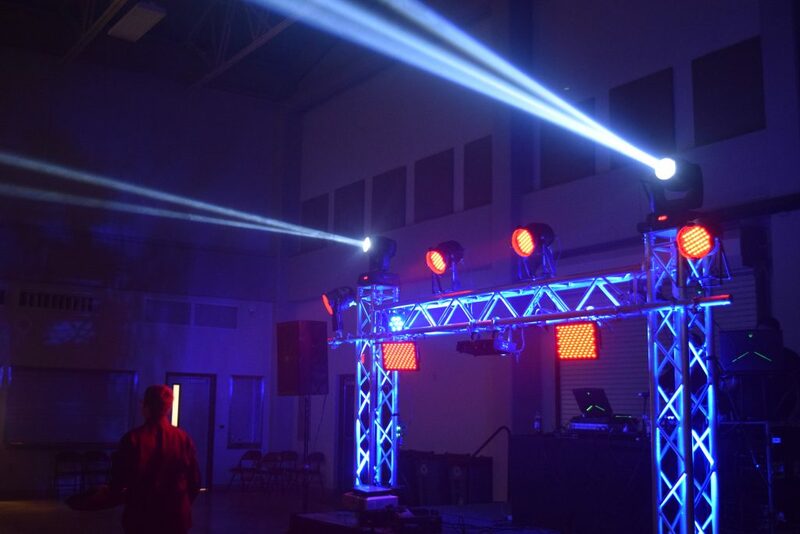 has plenty of lights to choose from its inventory. 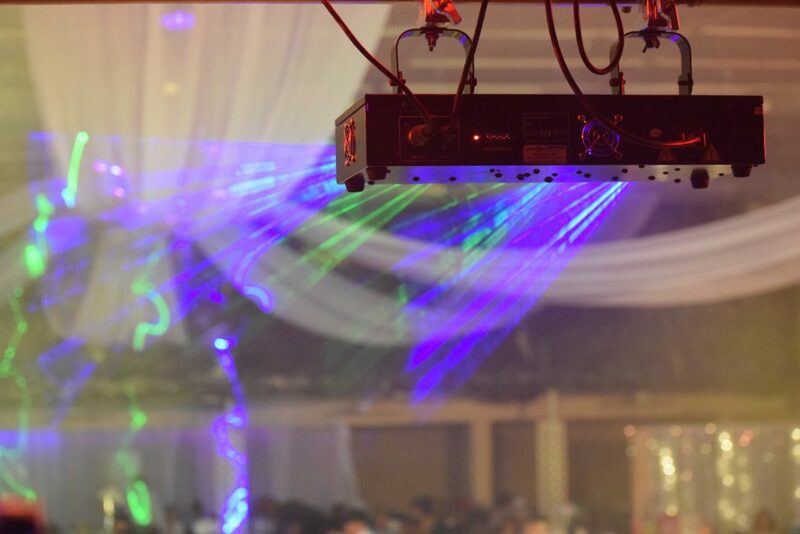 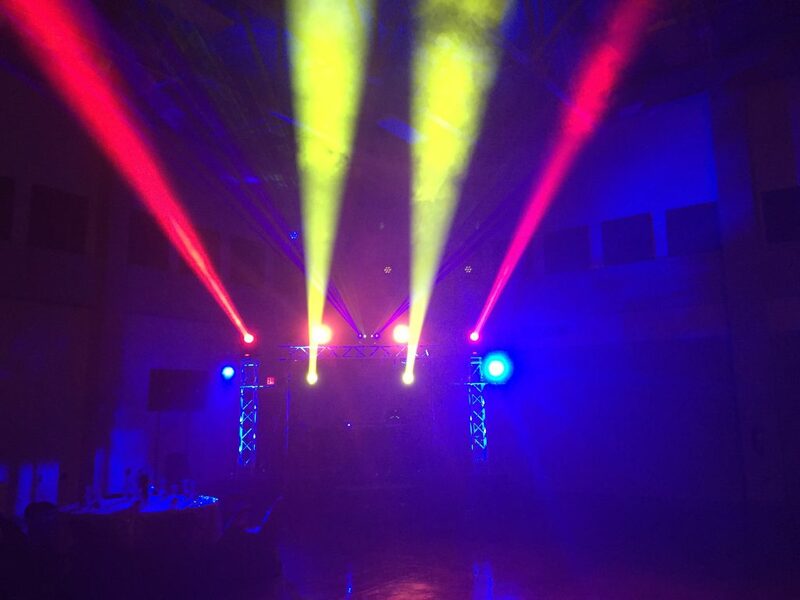 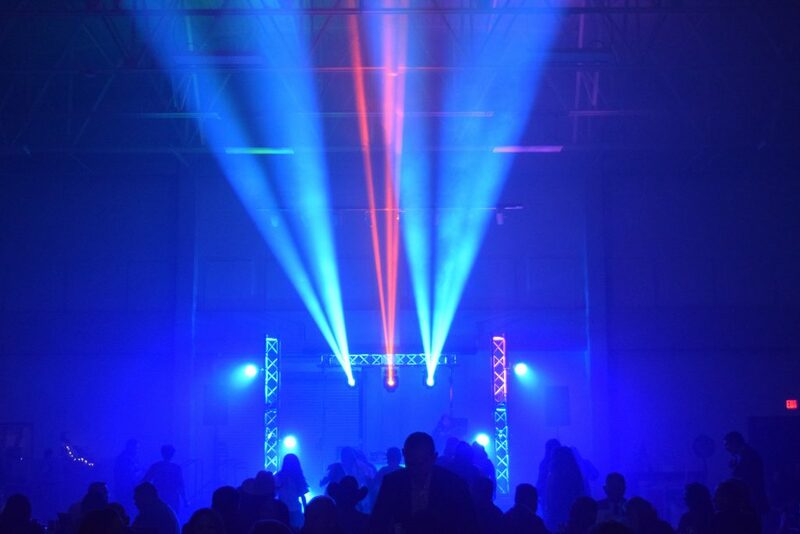 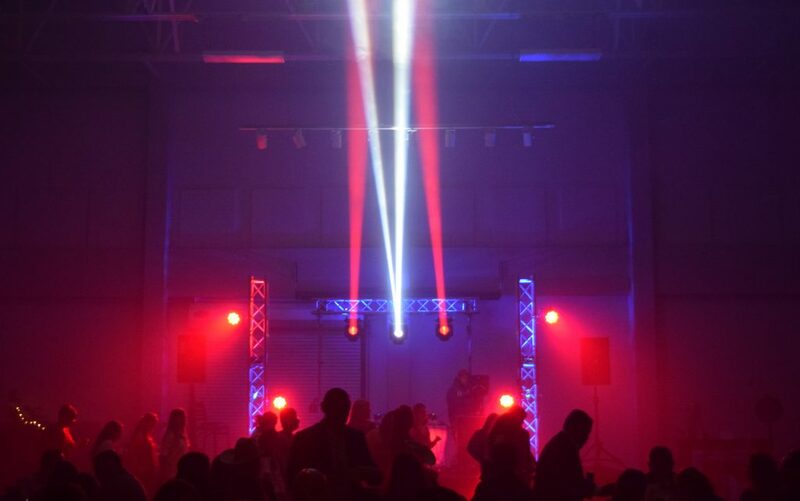 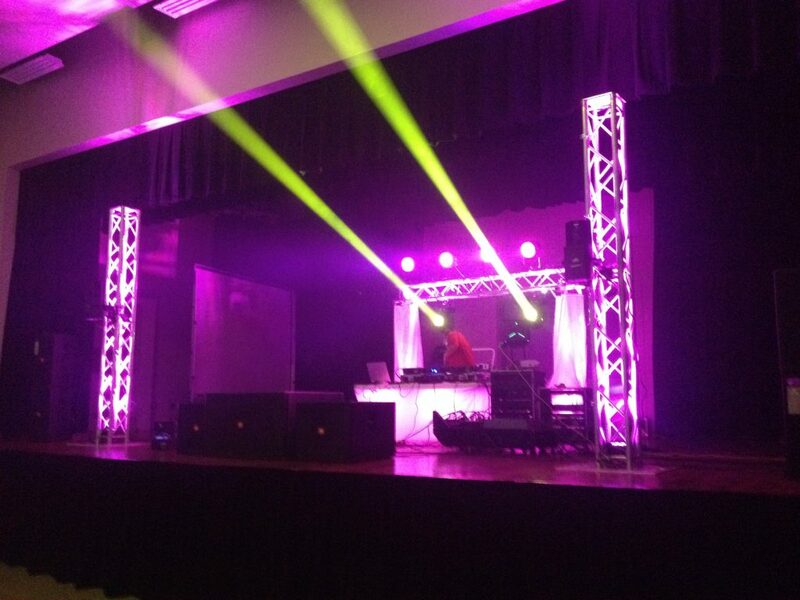 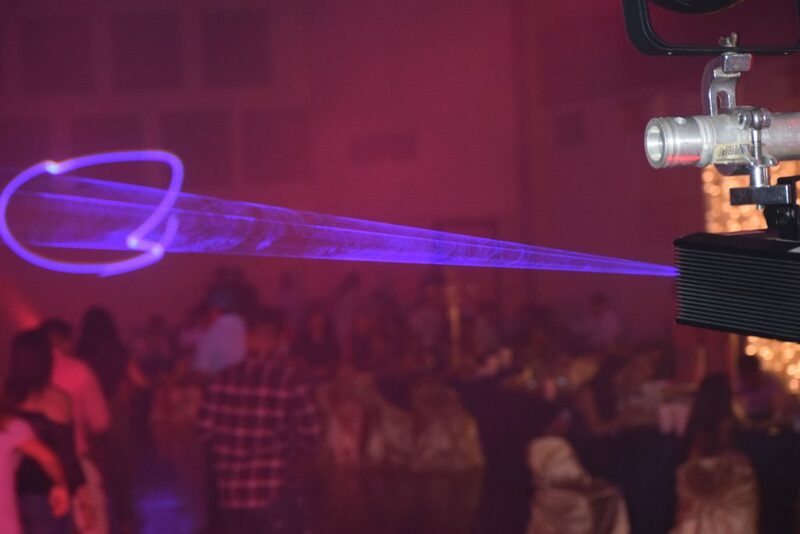 Our lights consist of moving heads, lasers, intelligent LED’s, a fog machine and a hazer. 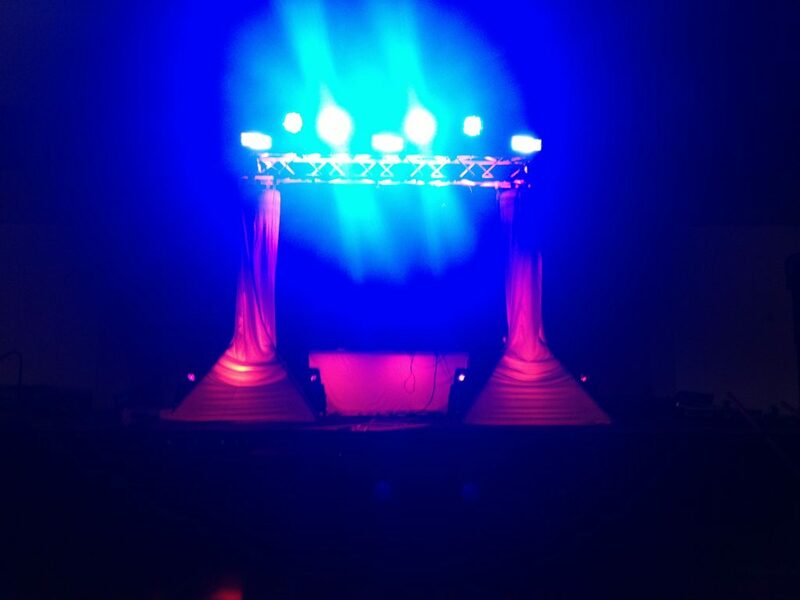 Below you will see some of our many set ups. 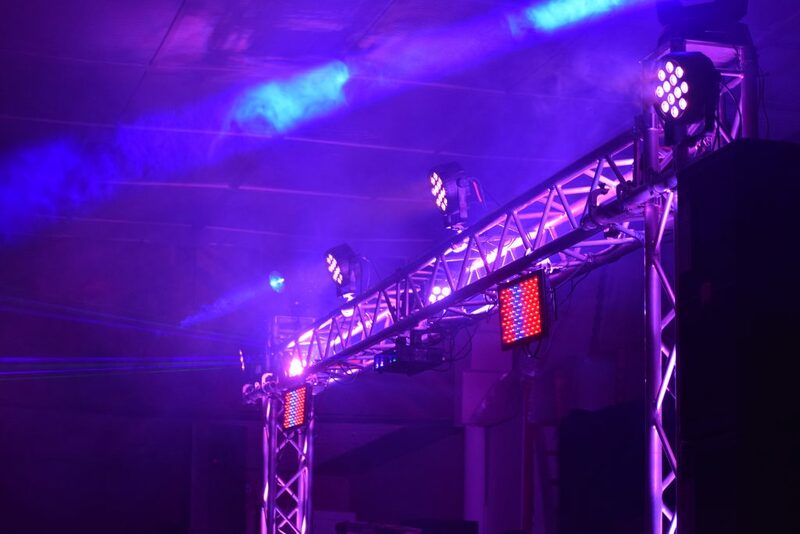 With over 7 aluminum truss pieces and over 30 lights at our disposal, we can light up any dance floor in ways that you can’t imagine. 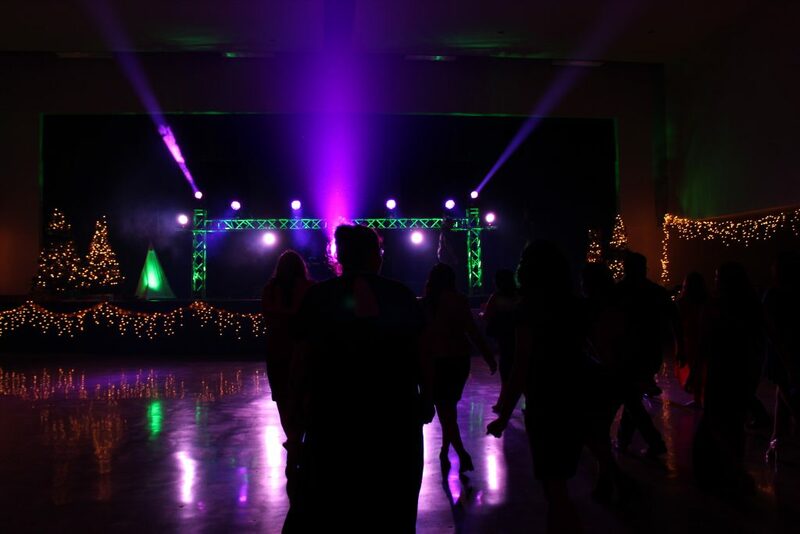 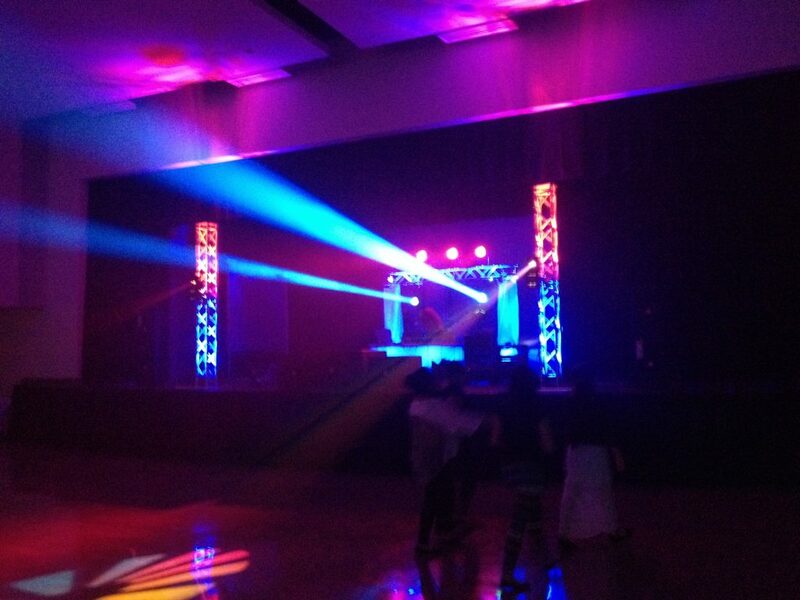 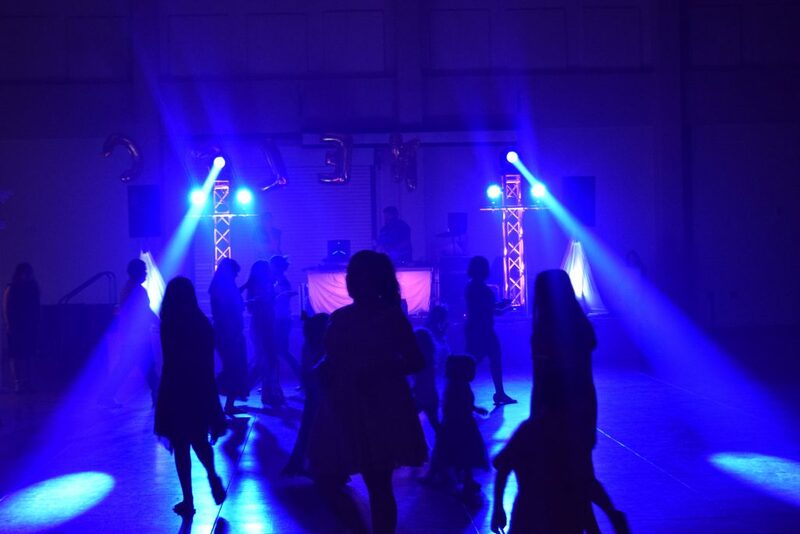 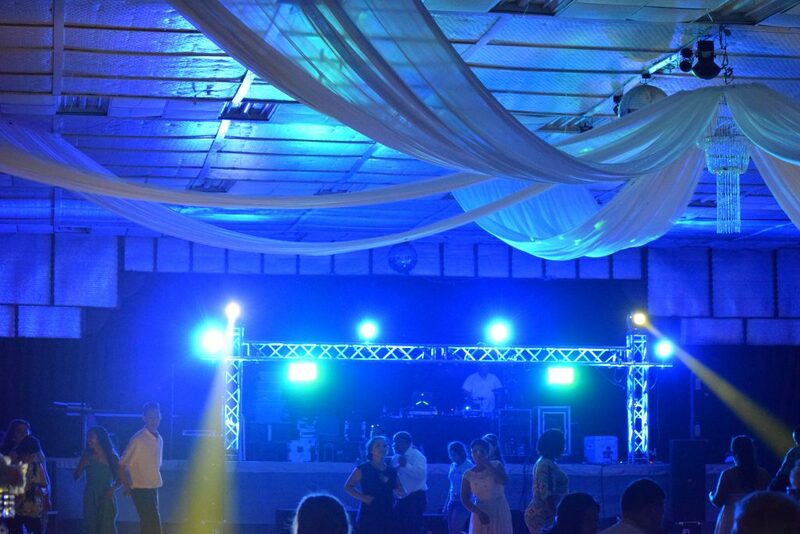 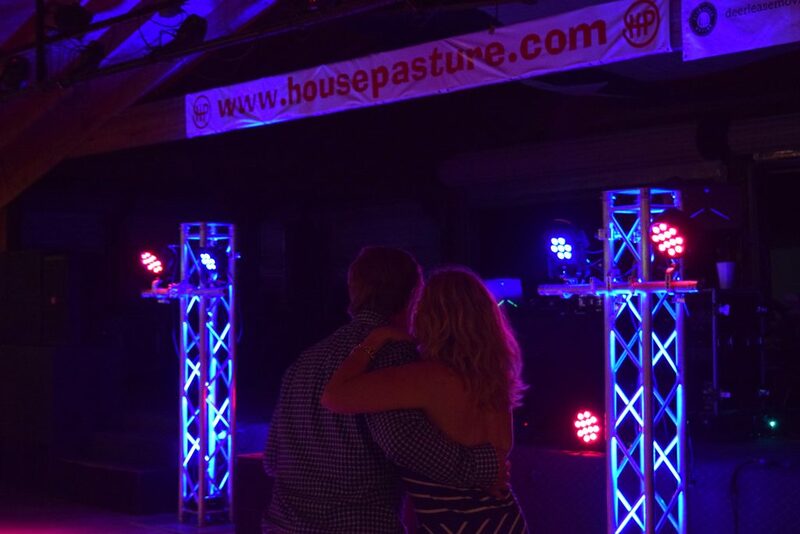 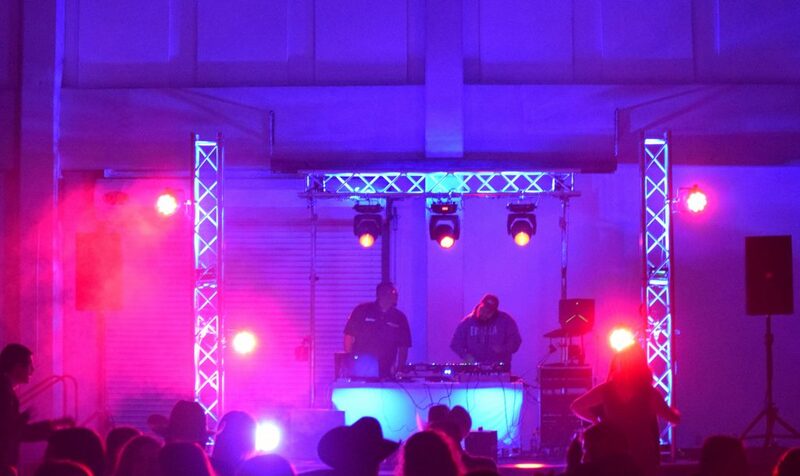 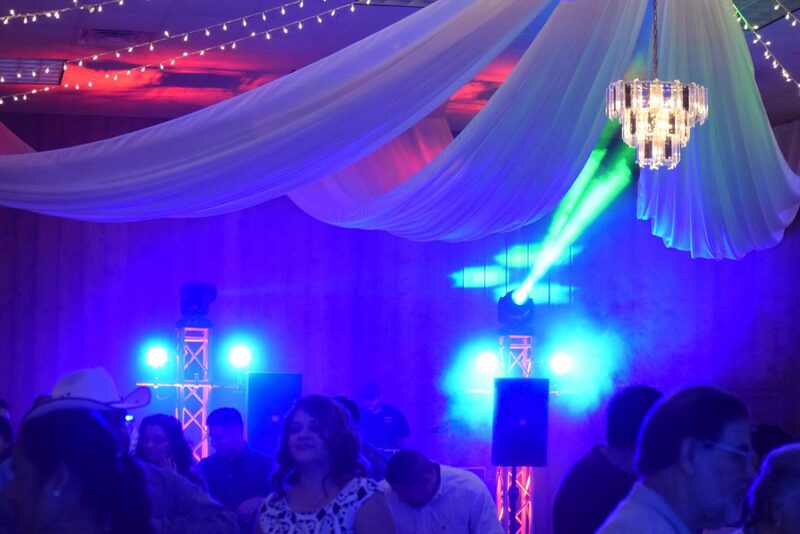 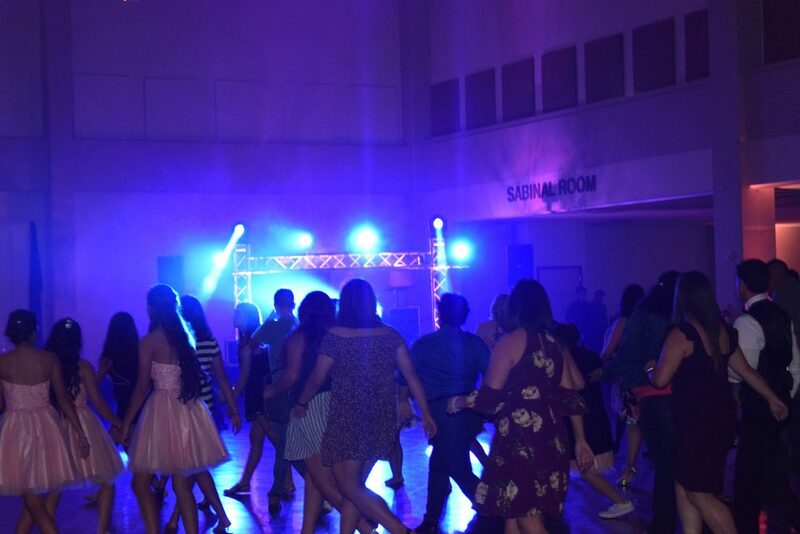 These options make us a very versatile DJ in Uvalde, TX and the surrounding area.